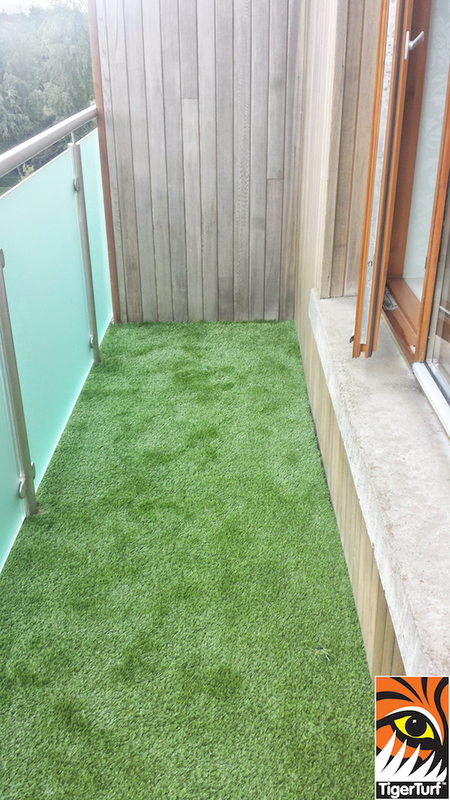  called Amazon Artificial grass and got a fast response a good quote, had the job completed in jig time... very happy with the finished job a most pleasant man called Ed, would definitely recommend this company with no hesitation. 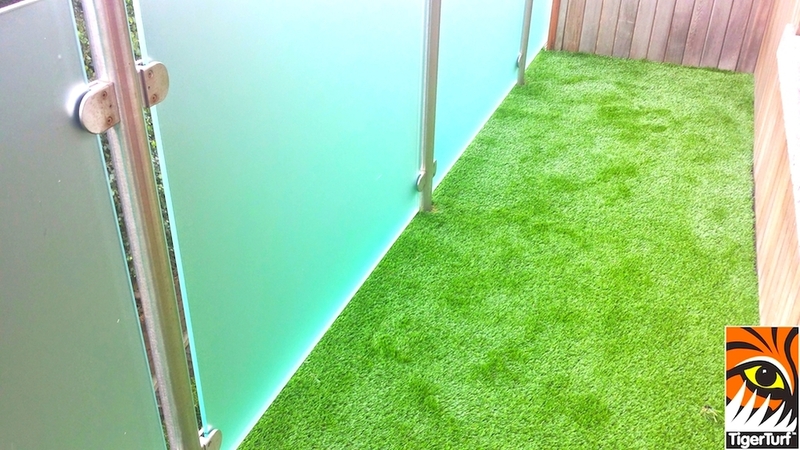 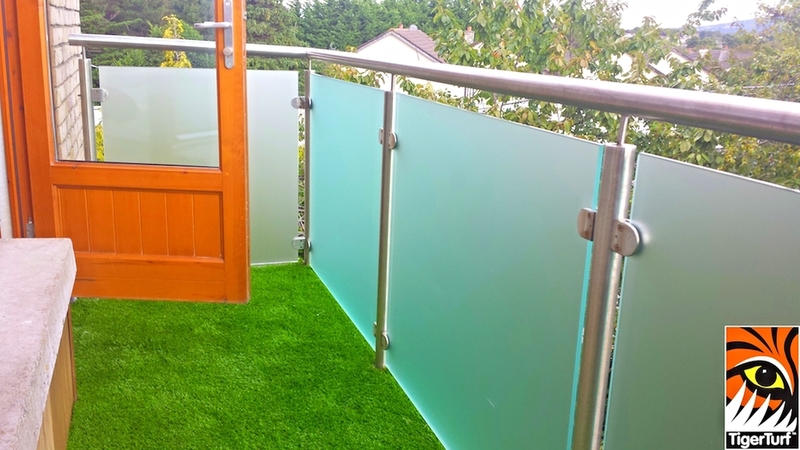 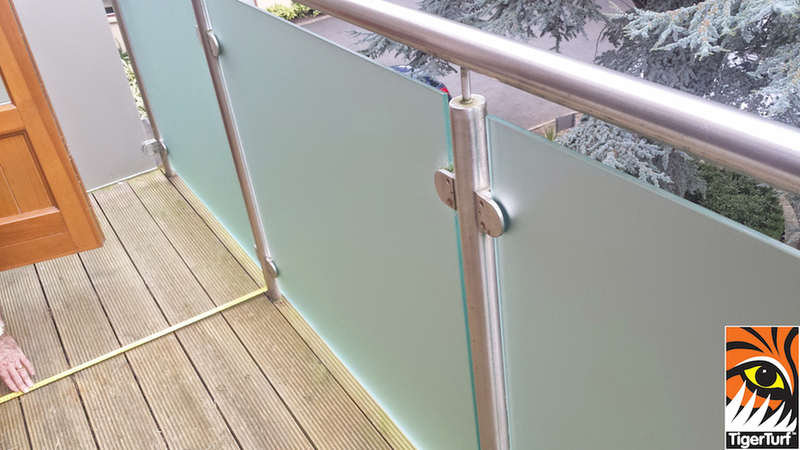 Glass balustrade works well with the fresh green tones of Grass surface. 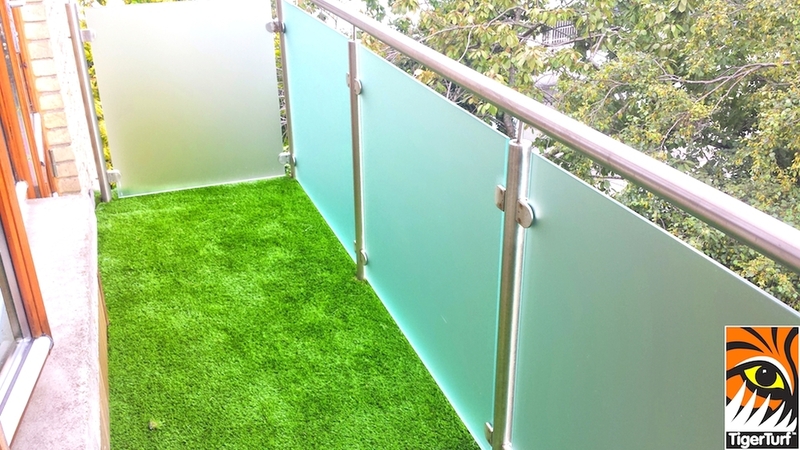 To get the best from your Apartment Balcony installation with TigerTurf artificial grass turf, it must be installed by experienced, trained fitters working to exacting standards. 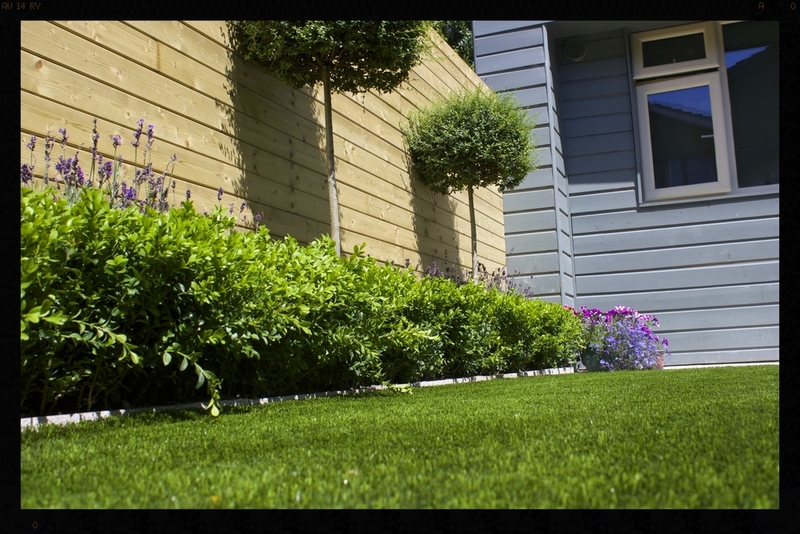 In all instances, TigerTurf is available during and after installation to offer expert advice that will produce the very best performance from your artificial turf surface.